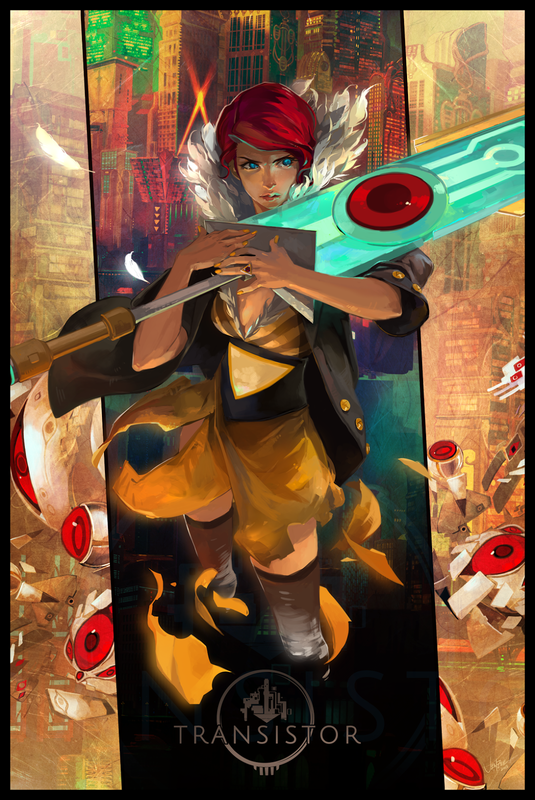 We just played Transistor for you yesterday, but we saved our many thoughts for this moment. Here it is, our debrief on one our most anticipated games of 2014. As always, let's have a discussion about the game in the comments below! I'm sure some of you all have better understanding of the story or the best way to clear a room of bad cells than either of us. We look forward to hearing from you.